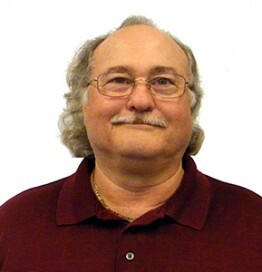 Senior Member of the Technical Staff, Freescale, Inc.
With more than 39 years of experience in electronic system design and EMC, Daniel Beeker provides applications support for Freescale Automotive customers worldwide. Daniel also supports Freescale customers globally with special function development tools and instrumentation (almost all of the “LFxxx” tools on the Freescale website). Daniel also specializes in EMC and signal integrity design techniques for systems and PCBs, especially in low layer count designs. Daniel teaches field based design techniques at Freescale and industry conferences worldwide. Daniel is also involved with Freescale IC package design and IC development tool teams to support improved EMC performance.